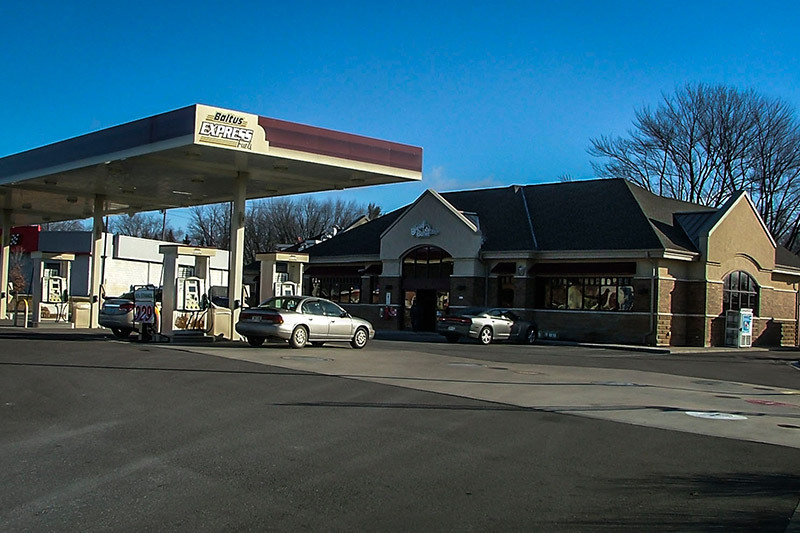 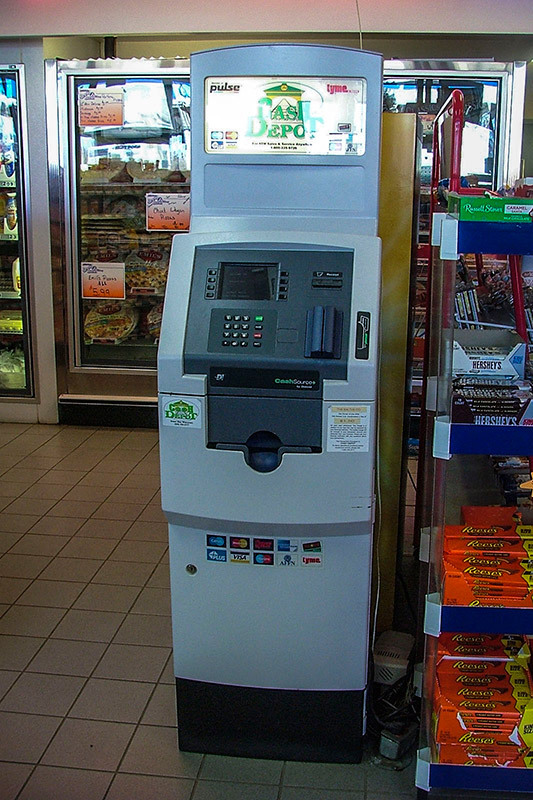 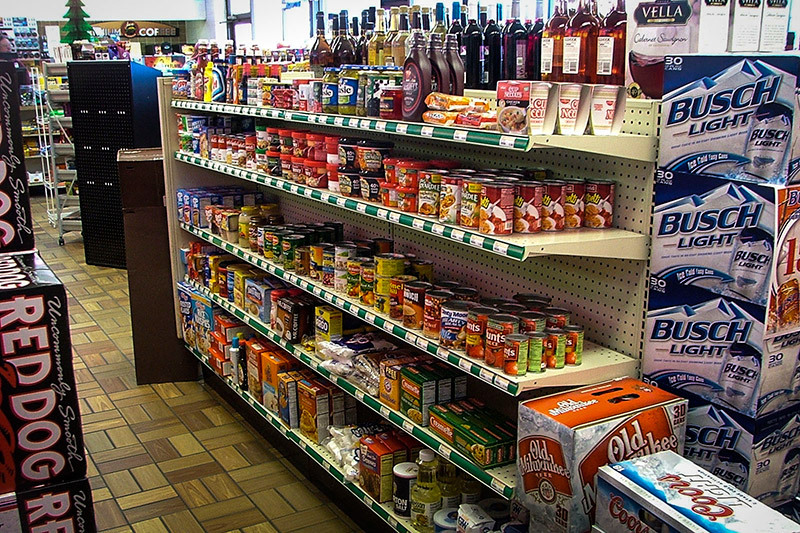 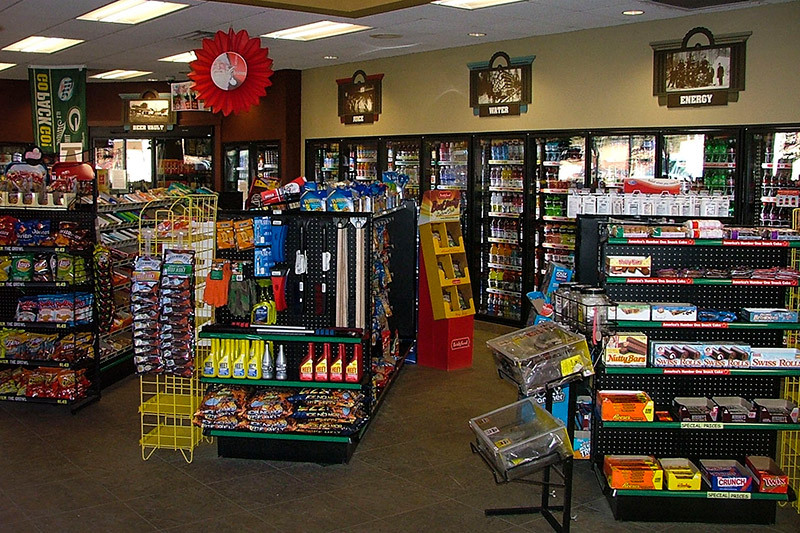 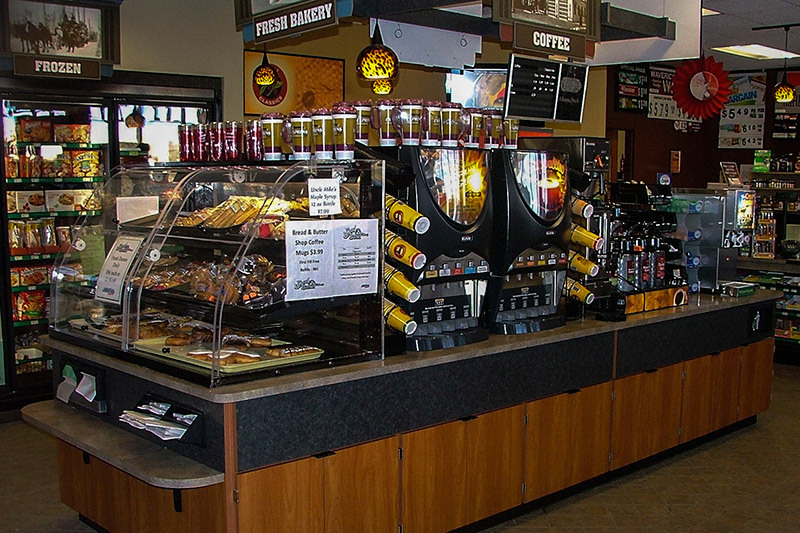 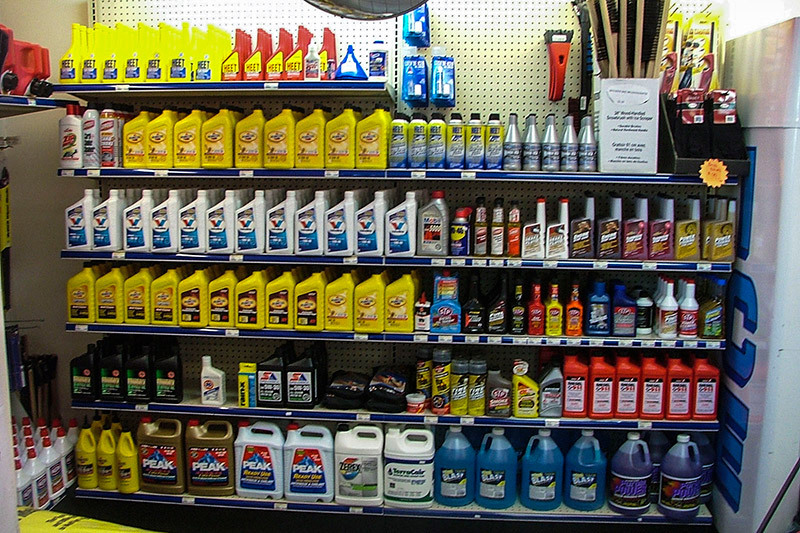 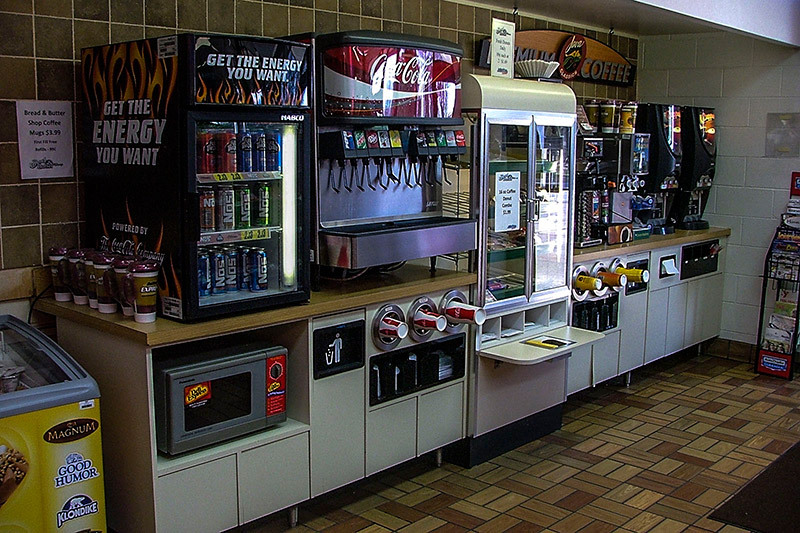 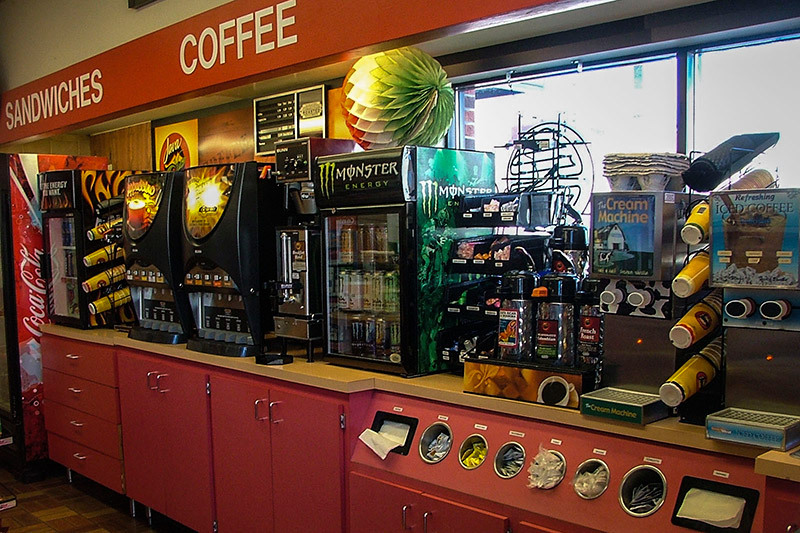 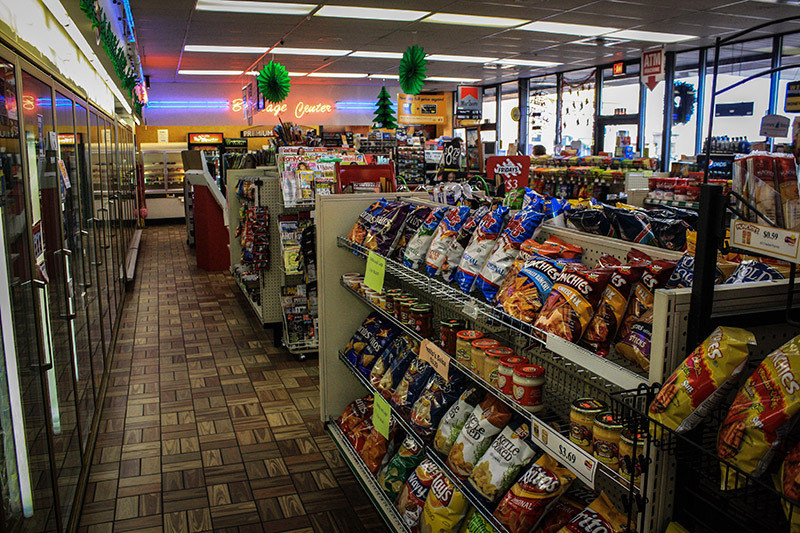 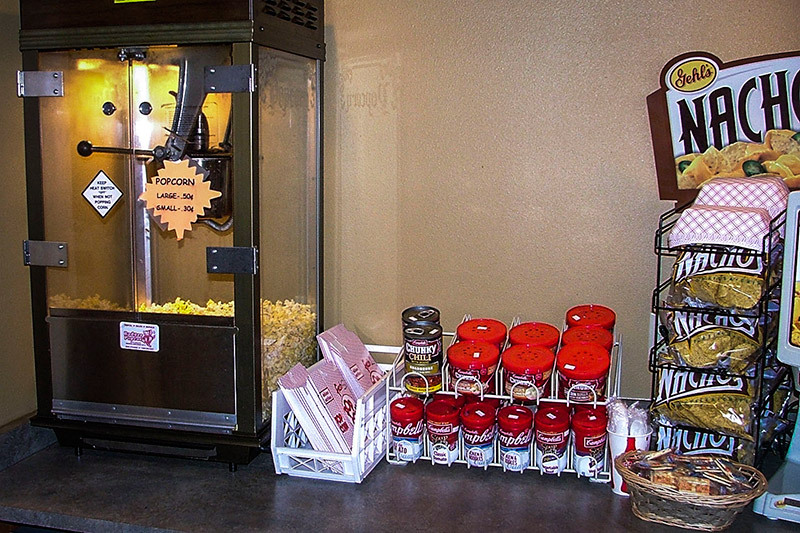 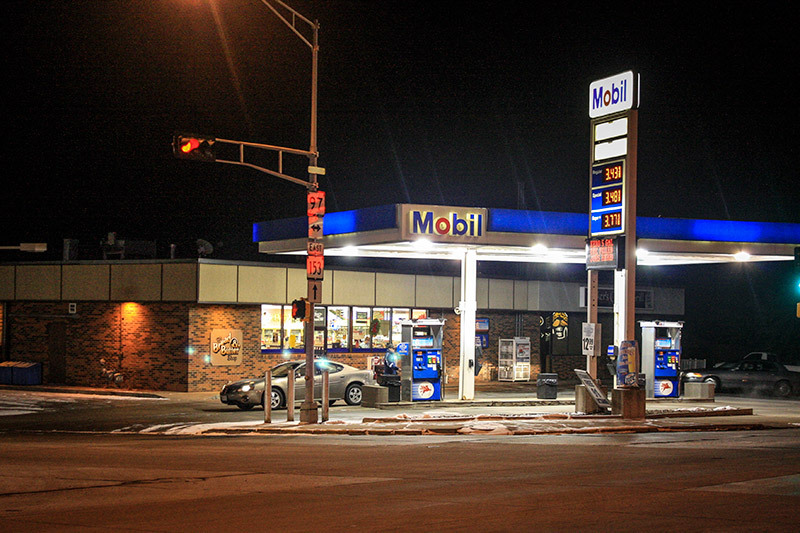 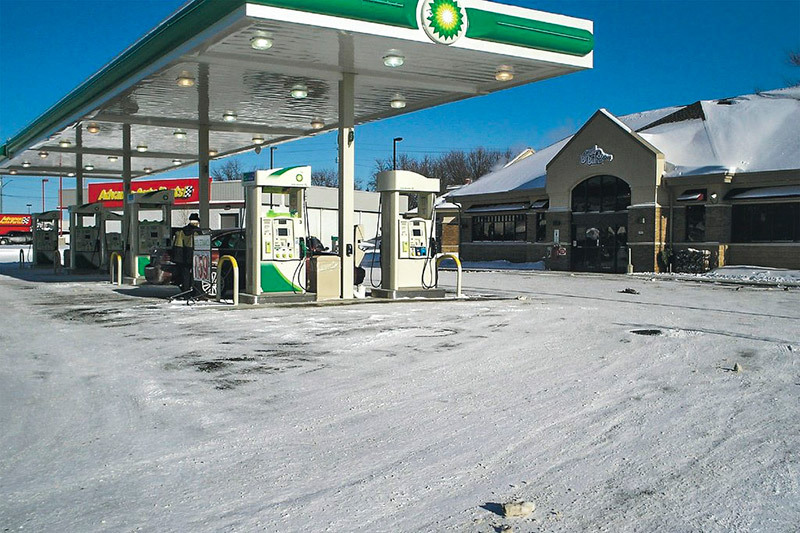 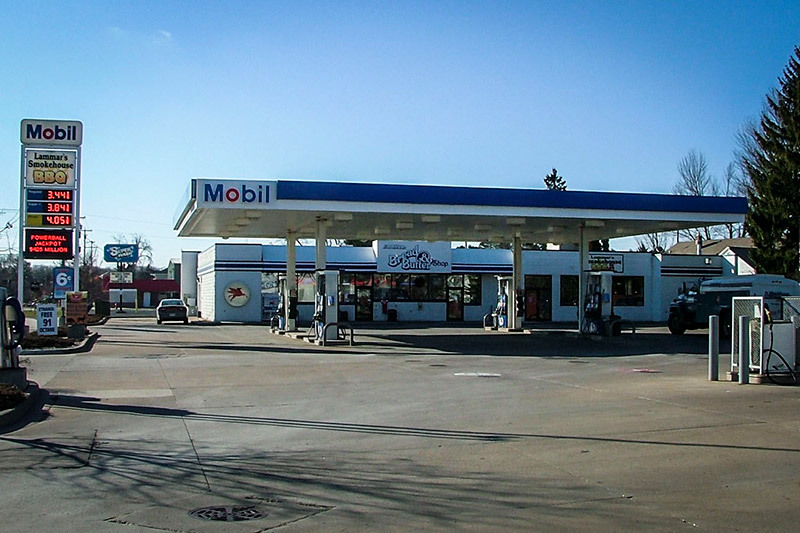 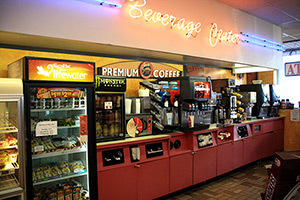 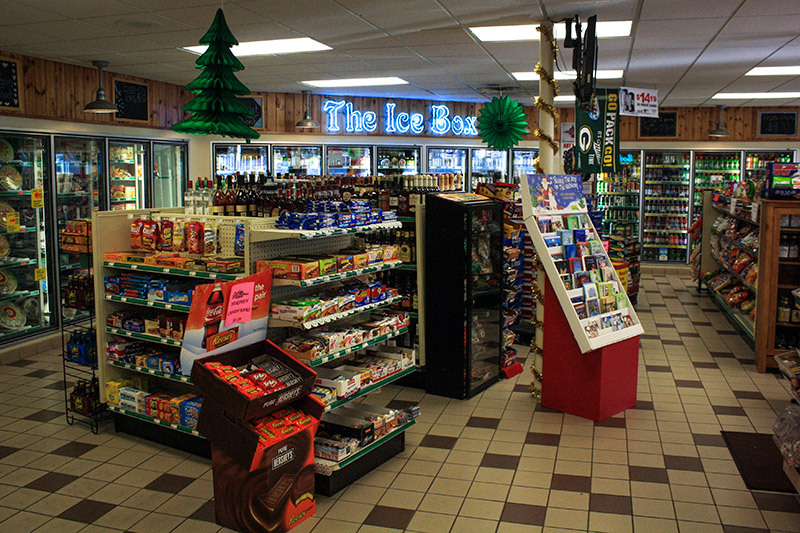 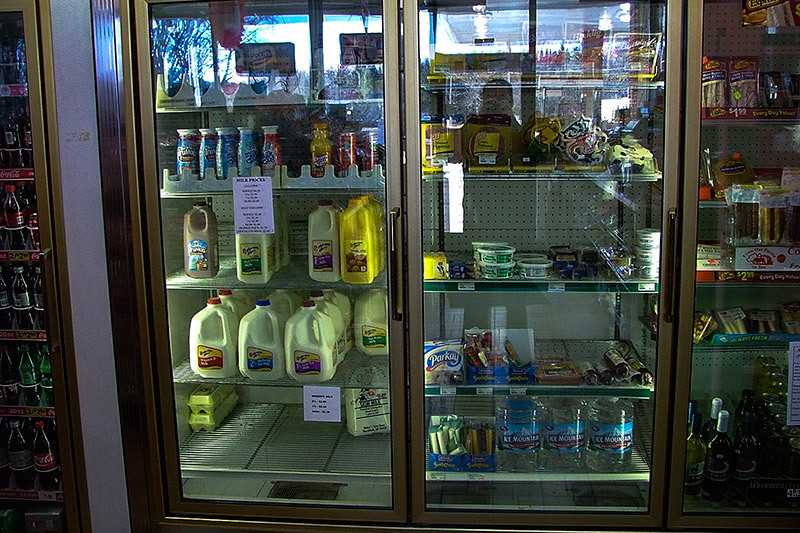 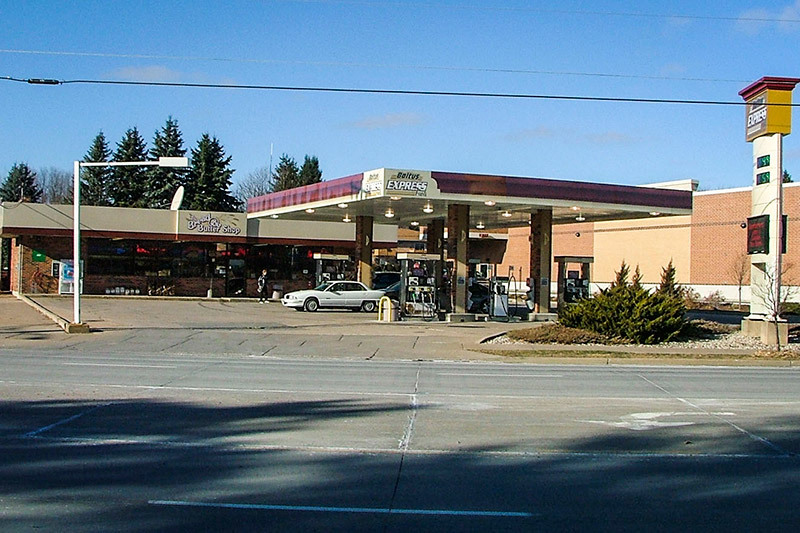 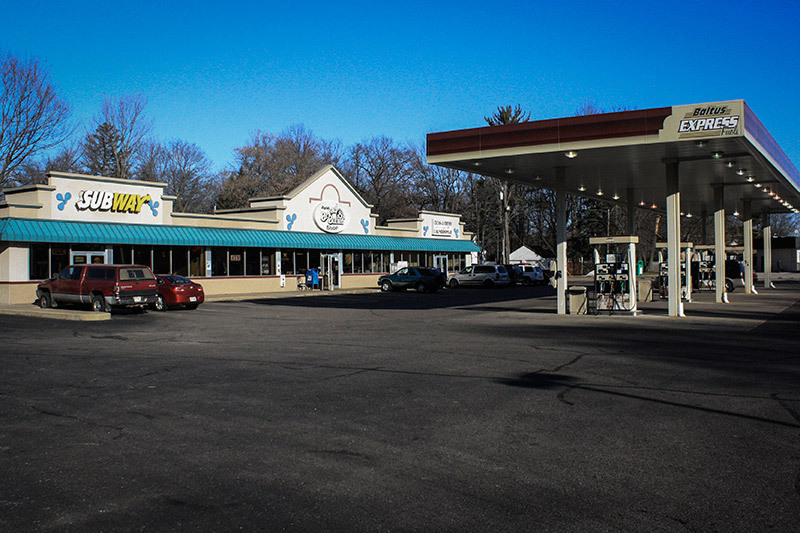 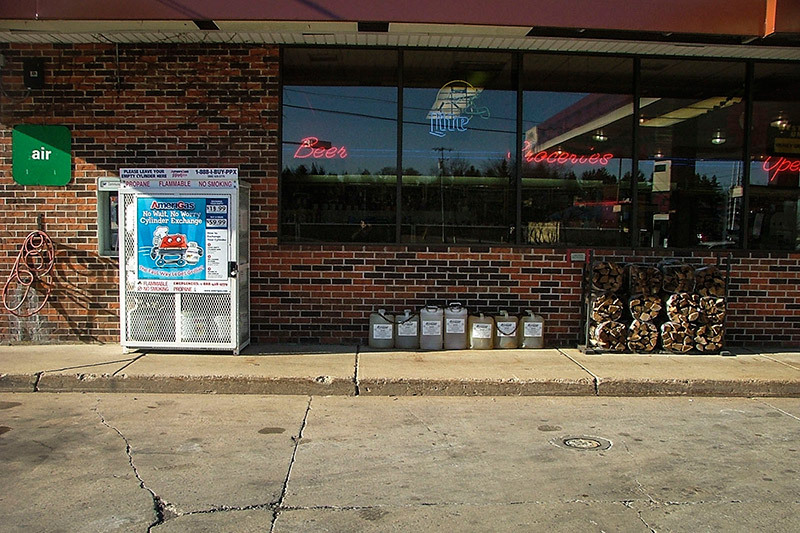 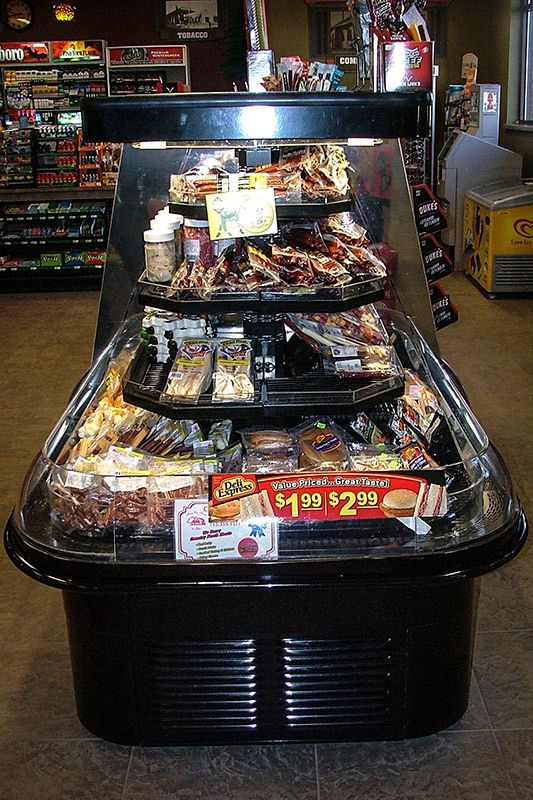 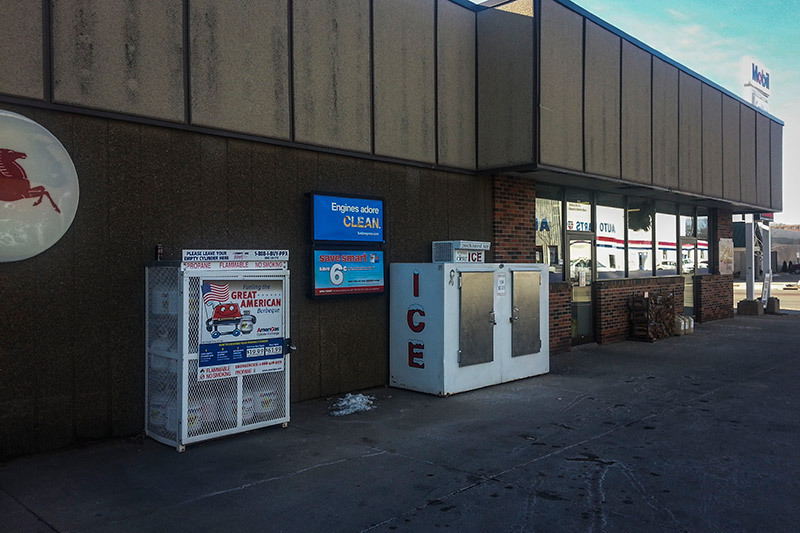 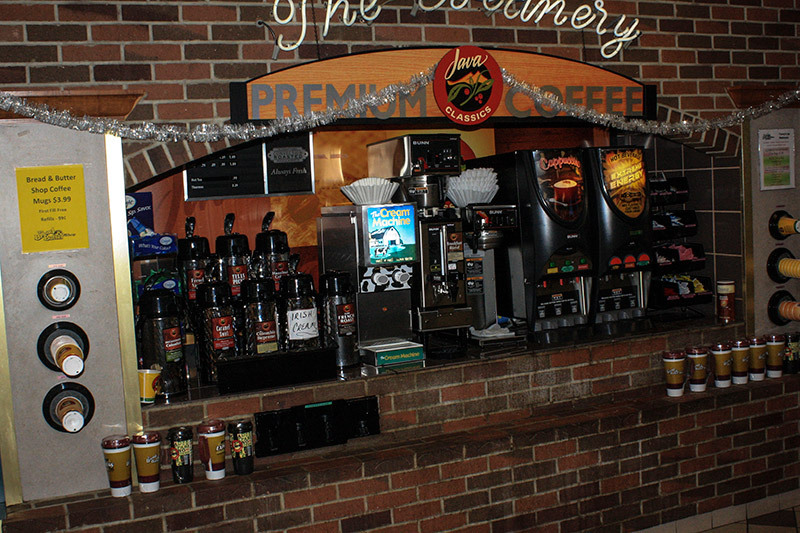 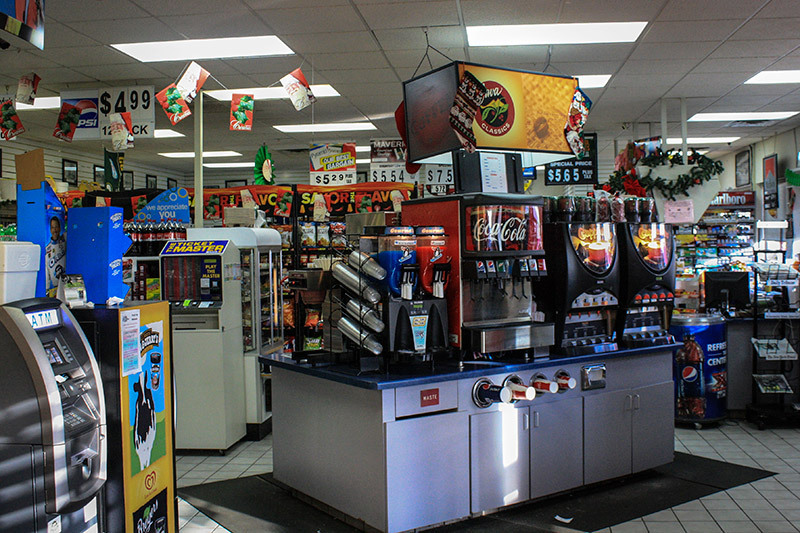 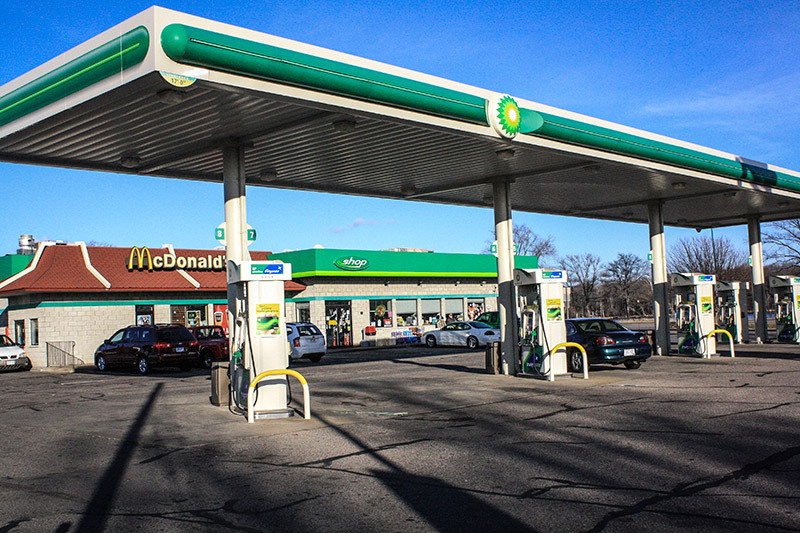 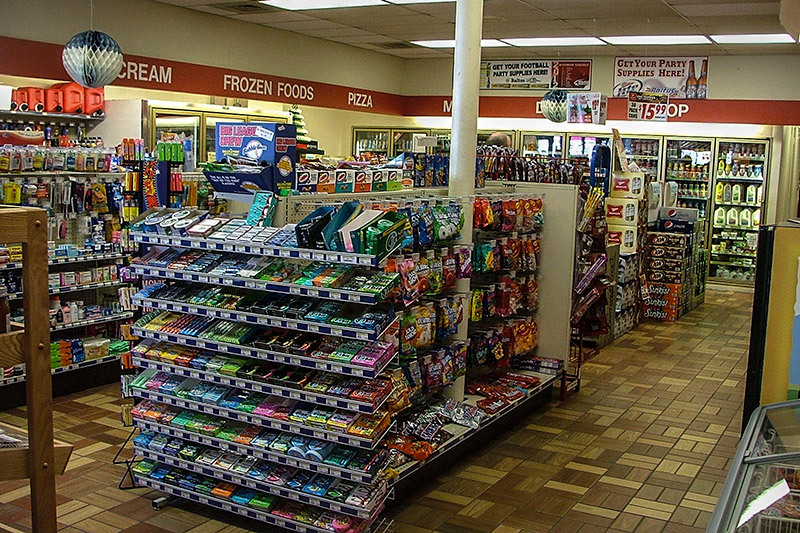 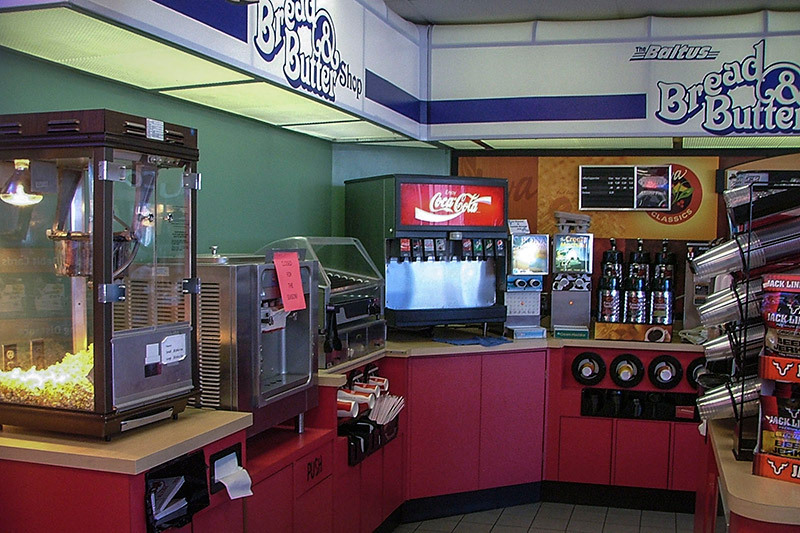 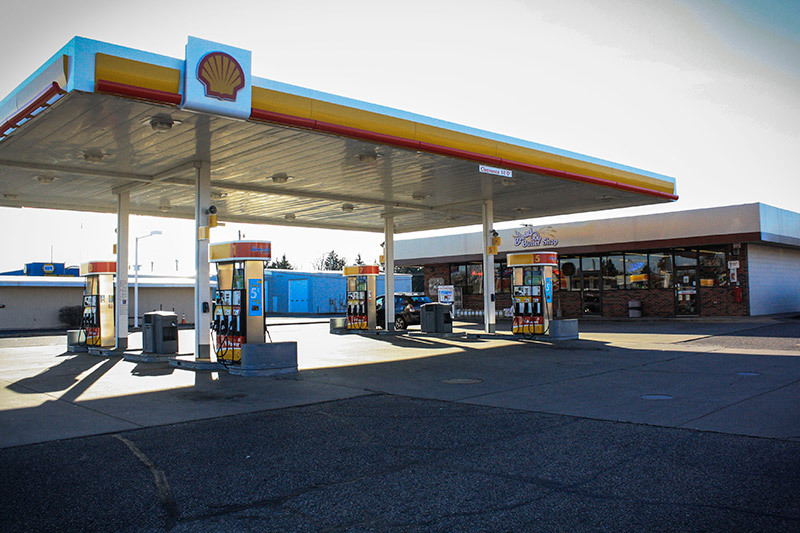 We are central Wisconsin’s largest family-owned convenience store with four locations in Marshfield, two in Wisconsin Rapids, one in Nekoosa, and one in Stratford. 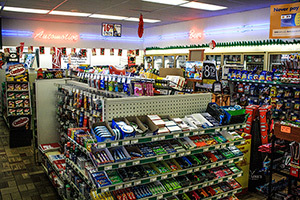 With three generations of experience, the Baltus family has made a tradition of providing our customers with quality products and a friendly, knowledgeable staff. 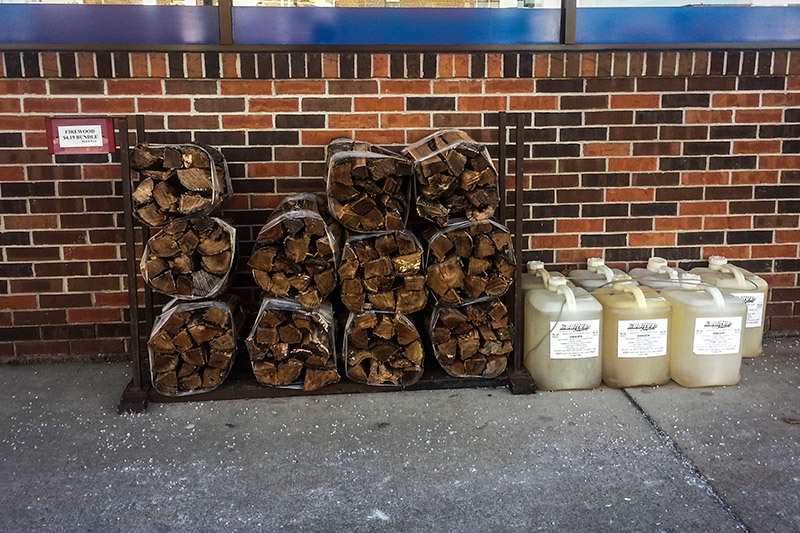 Gasoline & Fuel: E85, Octane Free 91 Octane, LP Tank Exchange, Diesel, Kerosene, and Firewood. 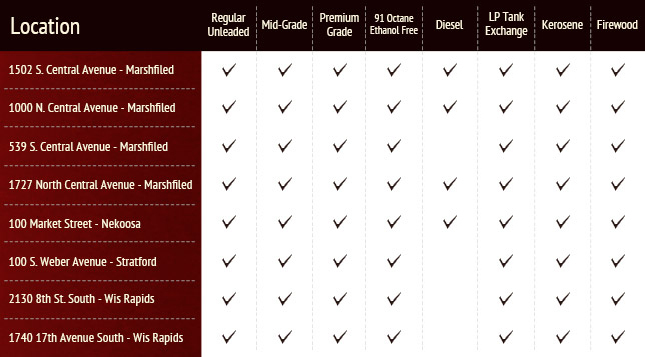 View our chart below to see which stores offer each fuel type. 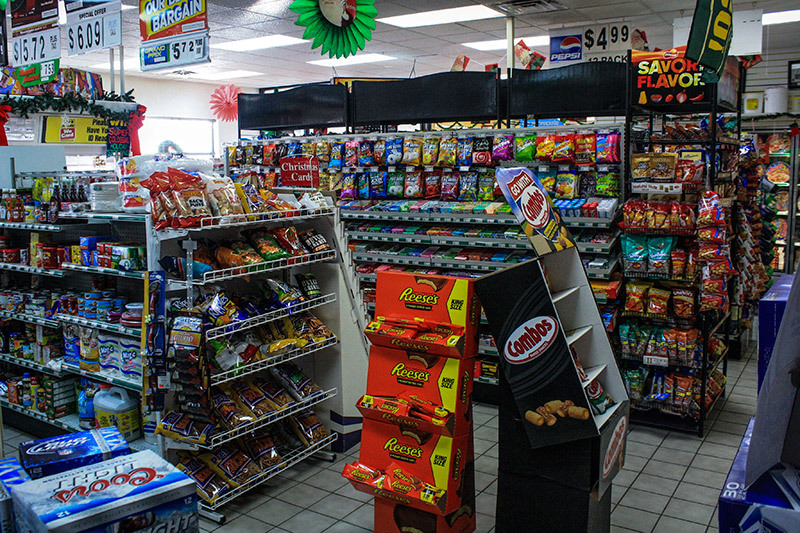 Copyright © 2019 Baltus Company.